DIY divorce is an unusual concept if you ask me. Household DIY is fine, putting a shelf up or painting the ceiling, fairly straightforward and not dependent on any significant specialist skills. Starts to get a bit different when you talk DIY in relation to your car. When your car breaks down, most people will not go online to buy a standard repairs pack and then fit the bits themselves in the hope that everything will be fine. You need to have an idea of where to start and perhaps some specialist skills and experience to fix the problem. Similarly, if your washing machine dies, it is unlikely most of us will order new parts and fit them, at least not without having a good look at things first and attempting to pin point the problem. Again, if you have some experience, you might be more likely to chance your arm but I am sure the more common course of action is to call in an expert. 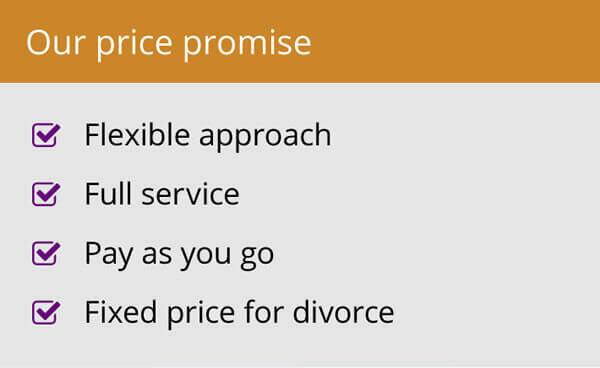 So when an individual has made the decision that their relationship is over and they need to look at ending the marriage, I find it a little strange that people will want to simply go on line and pay £37 for a standard DIY divorce pack to get the marriage dissolved? In these difficult economic times, I understand, many people are making economies, as I said in my blog last week, but people shouldn’t sell themselves short on divorce. And of course it needs to be clear that DIY cost does not include sorting out the finances and the kids, amongst other things. 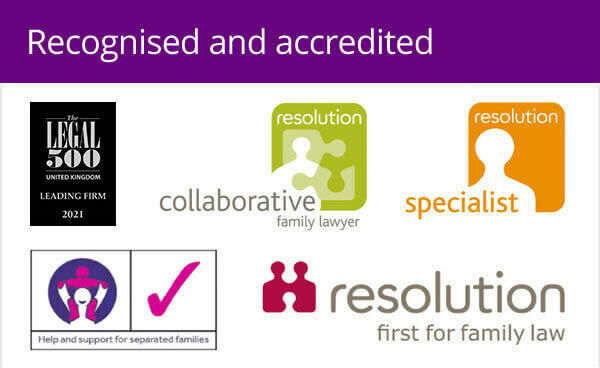 It is an important issue, one where there is no “one size fits all” solution and where advice and guidance from a trained professional in family law is essential. 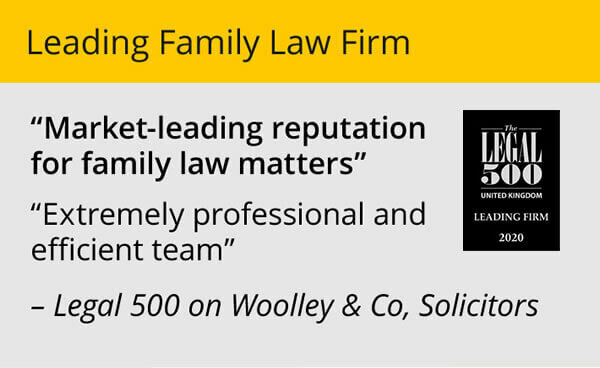 If not, it could create problems for years to come, whether in arrangements for contact with children, claims on assets or even finding out that you are not actually divorced after the dust settles! I have heard DIY divorces are on the up and I suspect this is down to a large part of tightening of belts. On the face of it, just paying a very small amount for a pack where you can sort out the paperwork at home looks appealing. 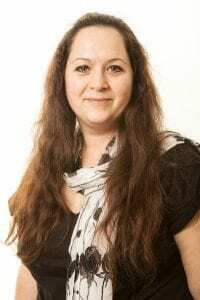 It could also be that that sort of package is much more widely available now than it would have been a few years ago, and then there is the lingering belief that divorce solicitors cost a fortune – but they don’t have to. Point you to additional help agencies. Doing it yourself could lead to something falling down or leaking in the future – or the wheels coming off completely – which is likely to end up costing you a lot more than seeking professional advice in the first place.